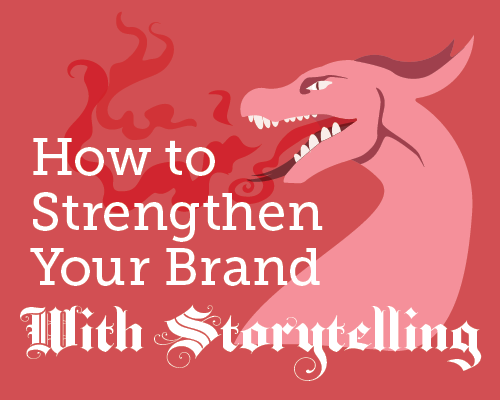 When crafting your brand story, illustrating your brand’s voice and values is a great starting point. Your audience needs to immediately understand what your brand stands for and why it matters to their lives. And, of course, your story needs to ask your audience to take some kind of action.